Q. How do I log into the library’s catalog or databases? 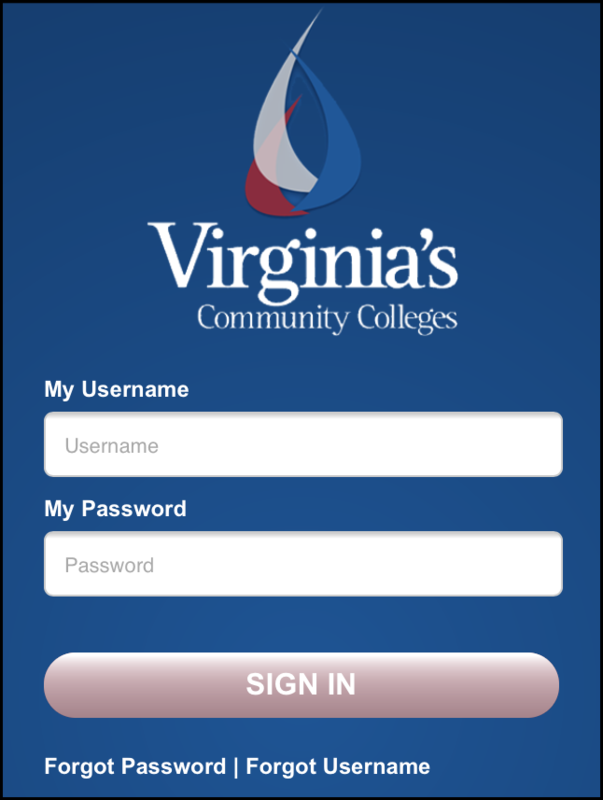 Currently enrolled students, faculty, and staff can access library resources when off-campus by entering their current MyNOVA username and password. Your MyNOVA username and password is the same as the information used for Blackboard.